What were the humans called? Where was the portal to Never Land? Who was the first fairy they met? 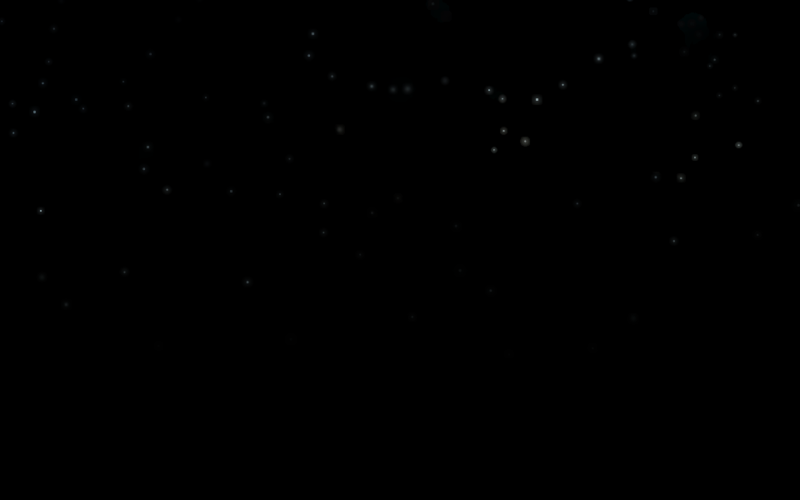 In chapter 1 what was flying in the air? What game were the girls playing? What was the four girls names? Who got tricked by Vidia? Who was the little sister? What did the fairies not like to be called? What did the fairies call the girls? 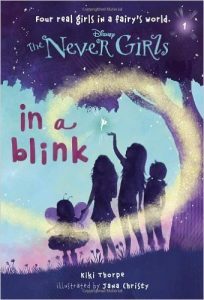 Problems with The Never Girls (In a Blink)? Report!